Tom Selznick, the most talented pianist of his generation, stopped performing in public because of his stage fright. Years after a catastrophic performance, he reappears in public in a long-awaited concert in Chicago. In a packed theatre, in front of the expectant audience, Tom finds a message written on the score: “Play one wrong note and you die”. 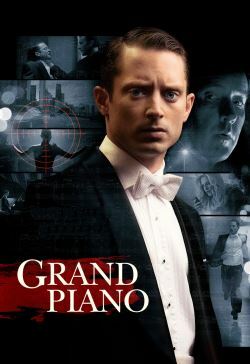 Without leaving the piano, Tom must discover the anonymous sniper’s motives and look for help without anyone realising.